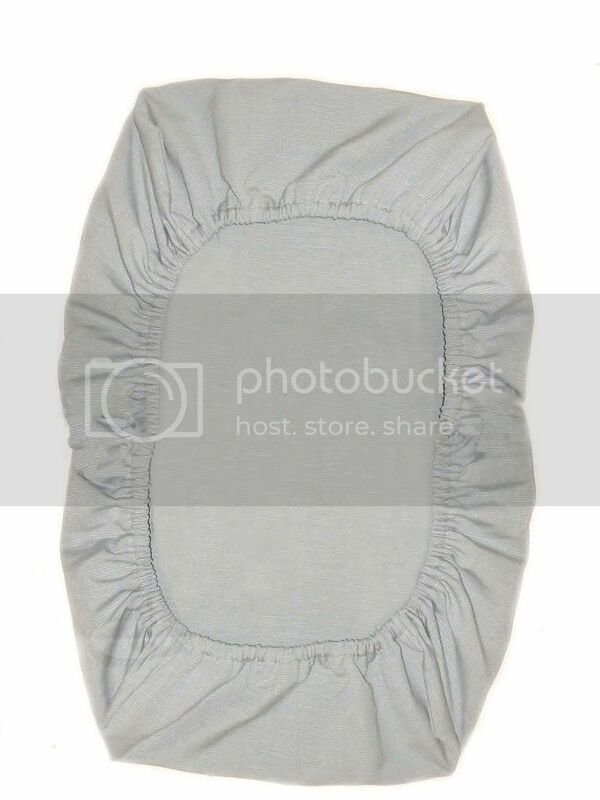 Very useful, a changing pad cover is designed to help keep your changing pad clean at all times. Investing in a couple of good changing pad covers is a very good idea. This changing pad cover comes with a matching mini-hamper. Made out of a 100% cotton fabric. Contact us to order your custom changing pad cover.